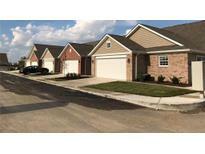 Below you can view all the condos for sale in the Highpoint Ridge subdivision located in Fishers Indiana. Listings in Highpoint Ridge are updated daily from data we receive from the Indianapolis multiple listing service. To learn more about any of these condos or to receive custom notifications when a new property is listed for sale in Highpoint Ridge, give us a call at 317 979 0009. Back patio is ready for those summer parties including lighting. Builder warranty transferrable. 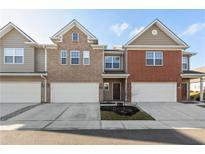 MLS#21630353. RE/MAX Advanced Realty. See more on Integra Builders website! MLS#21630177. Integra Real Estate.